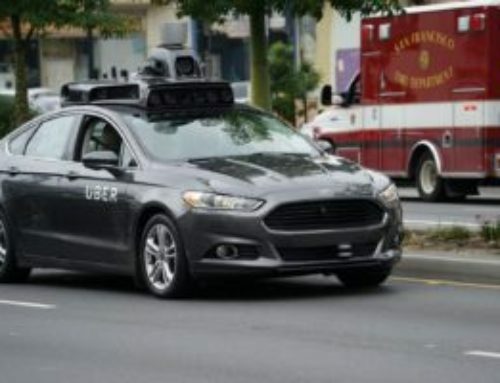 Uber Faces Federal Inquiry Over Use of Greyball Tool to Evade Authorities – Ground Standards – Because Safety Matters! 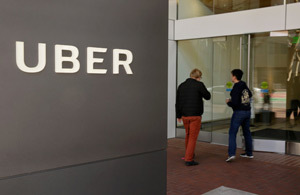 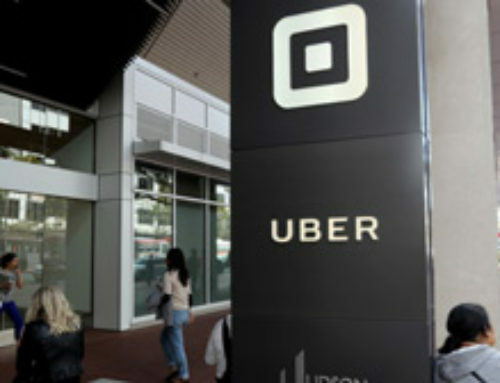 The inquiry concerns Uber’s use of a software tool called Greyball, which the company developed in part to aid entrance into new markets where its service was not permitted. 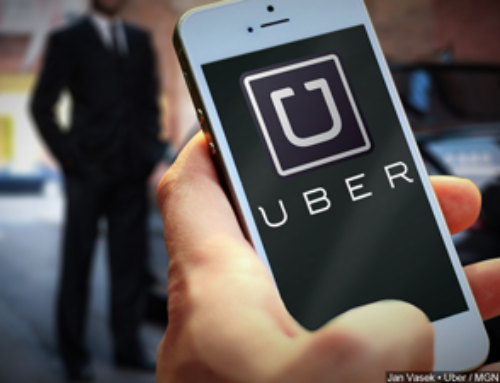 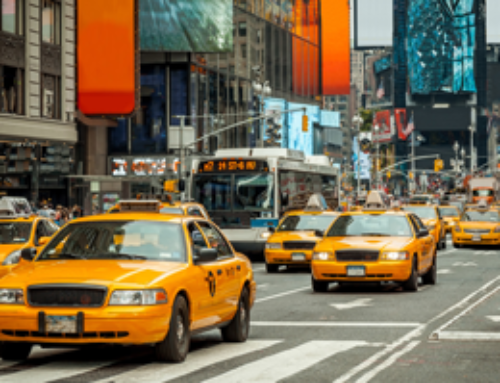 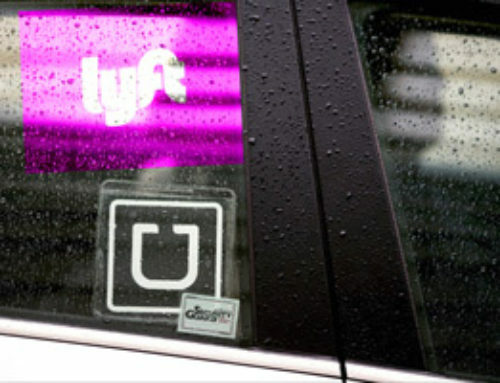 The tool allowed Uber to deploy what was essentially a fake version of its app to evade law enforcement agencies that were cracking down on its service.